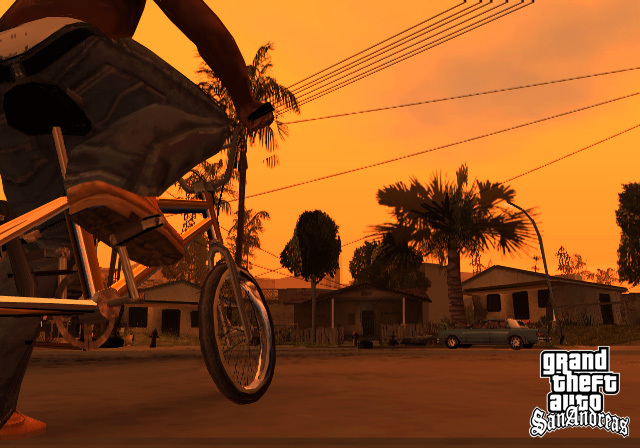 The day has finally come, GTA: San Andreas has been released for PC in the US today. 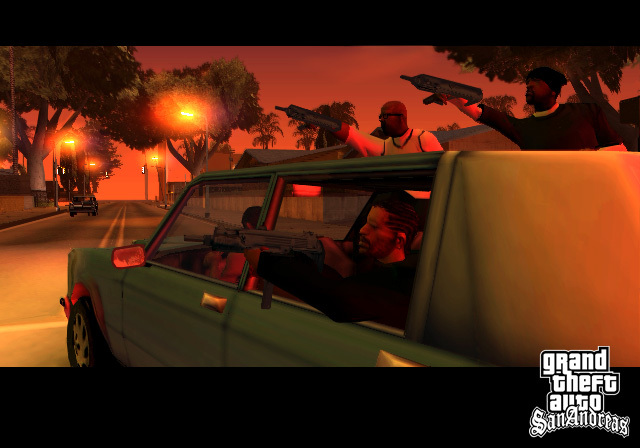 This week the long-awaited GTA San Andreas finally hits the stores. 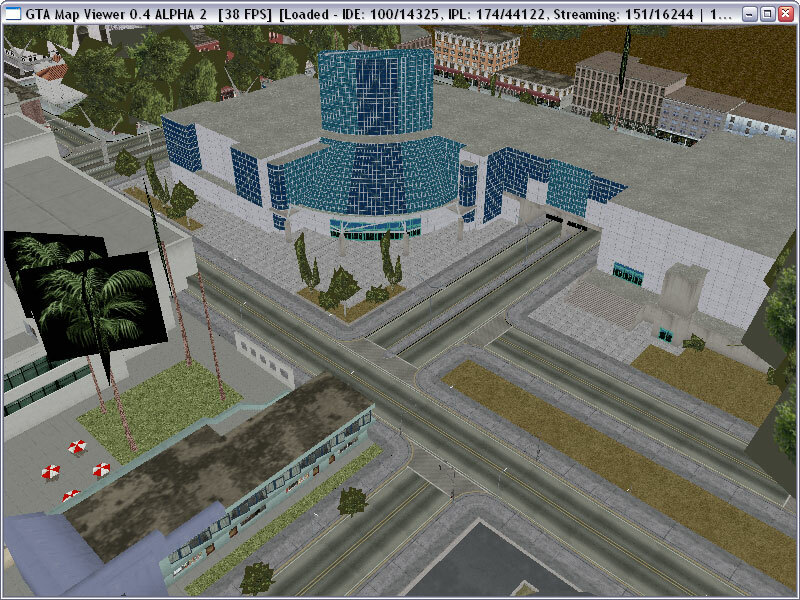 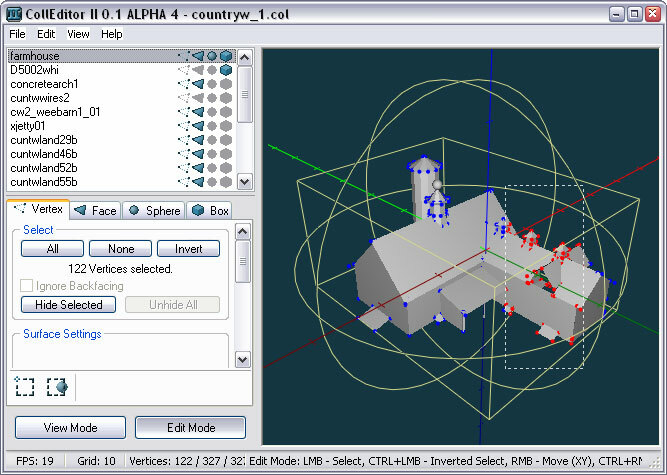 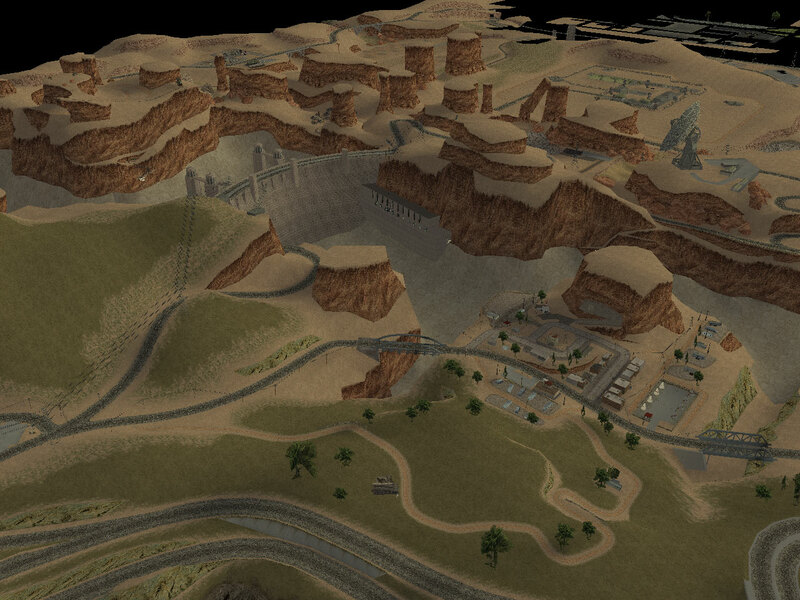 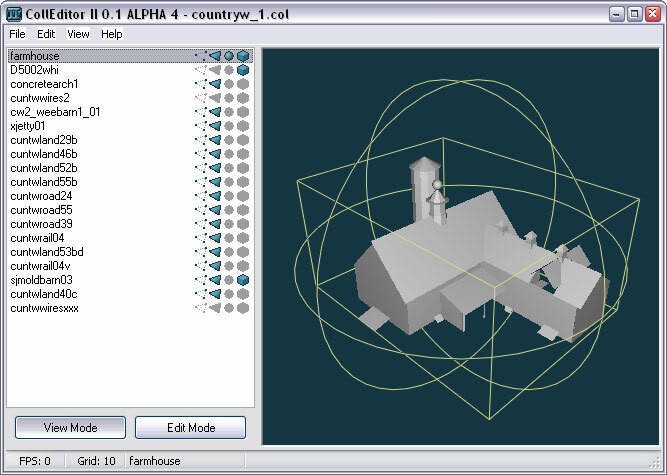 Just in time, there is a SA compatible version of PS2 TXD Viewer, as well as several maps of the paths in San Andreas. 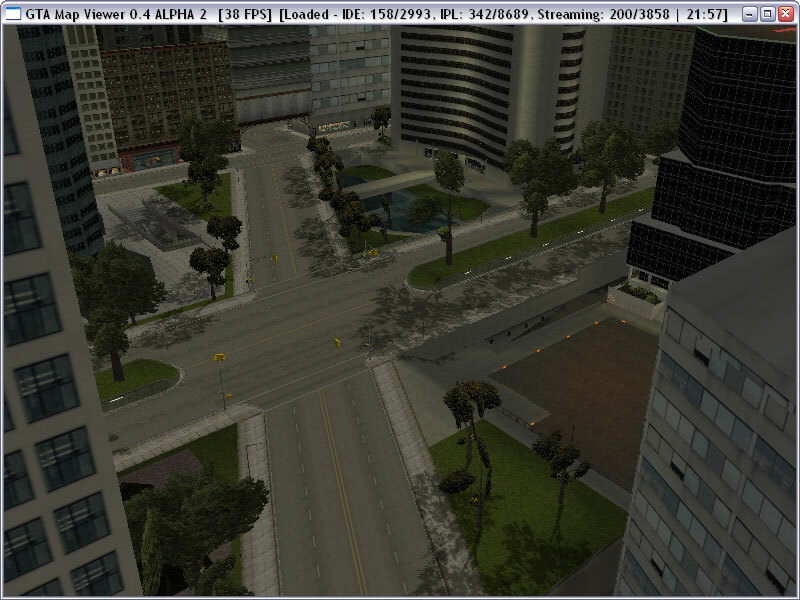 The PS2 TXD Viewer will possibly be updated again within the next weeks, if I find some incompatible files. 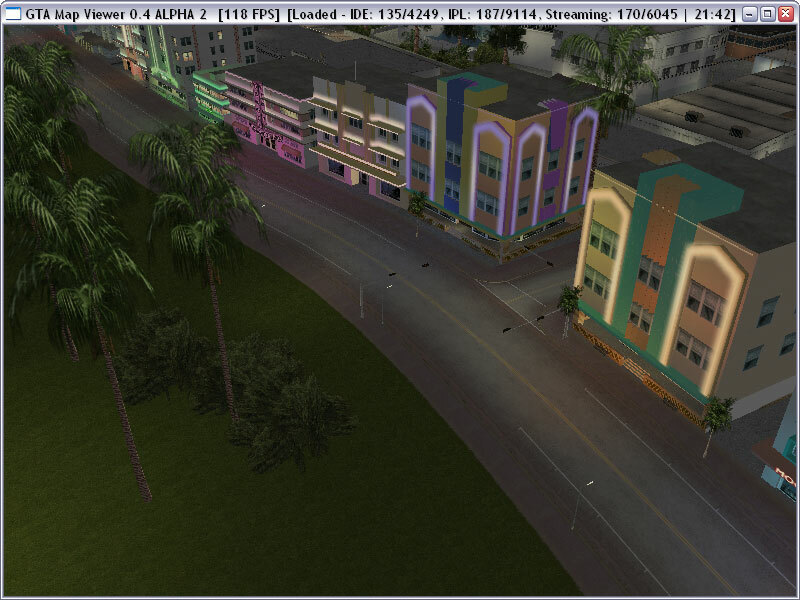 Also, I'm planning on making a new TXD Viewer, which will be able to display all texture formats of GTA3/VC/SA files for both PS2 and PC. 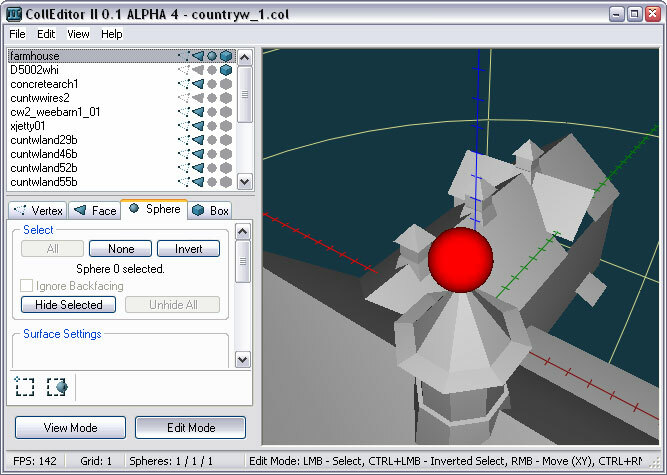 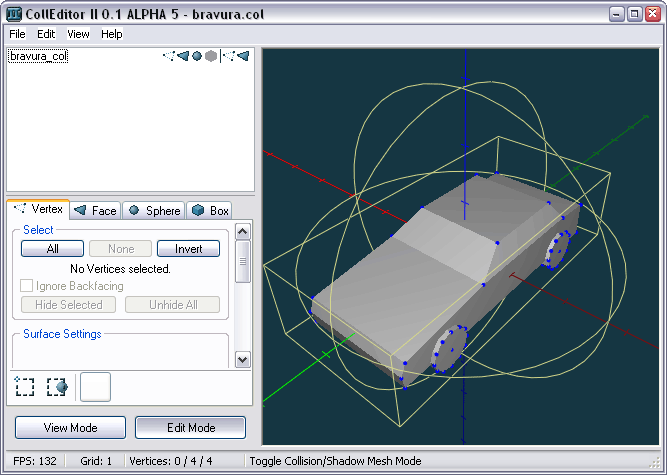 Furthermore, due to the collision files having a new format, there will also be a new editor compatible with both versions, but that could still take a while. 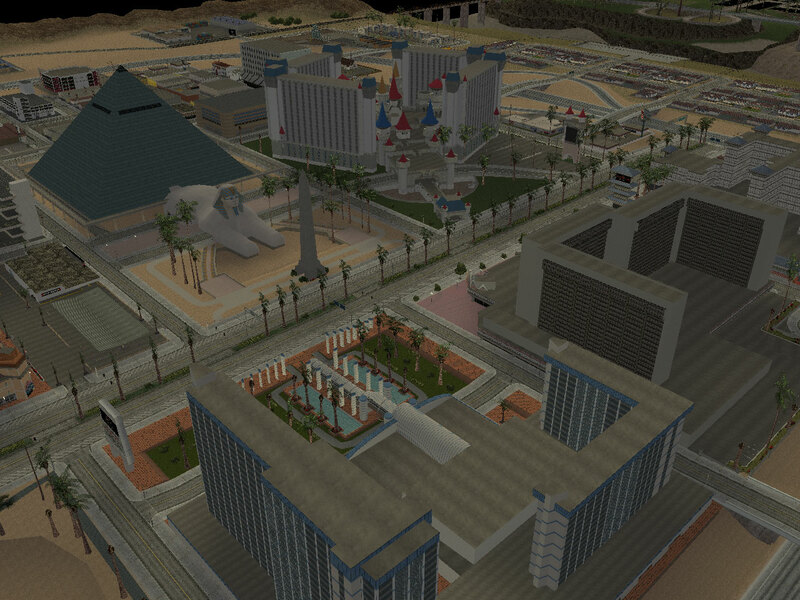 Hey, great news: My site just had it's 200,000th visitor, what an impressive number! 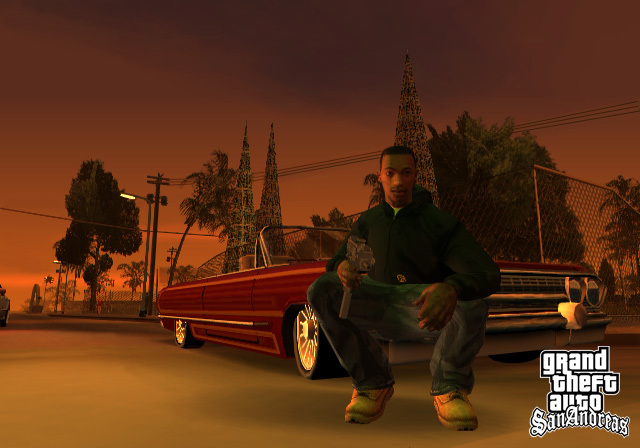 Check out some big news sites for more infos and screenshots, like gtagaming.com and gtareactor.de, as well as the official site. 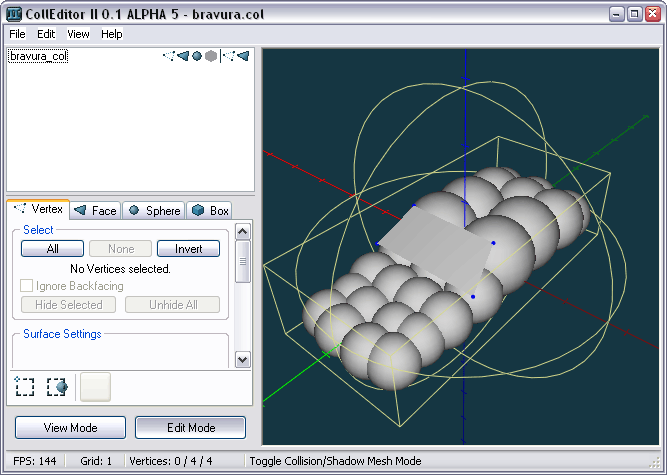 Also, be prepared for some tool updates soon.